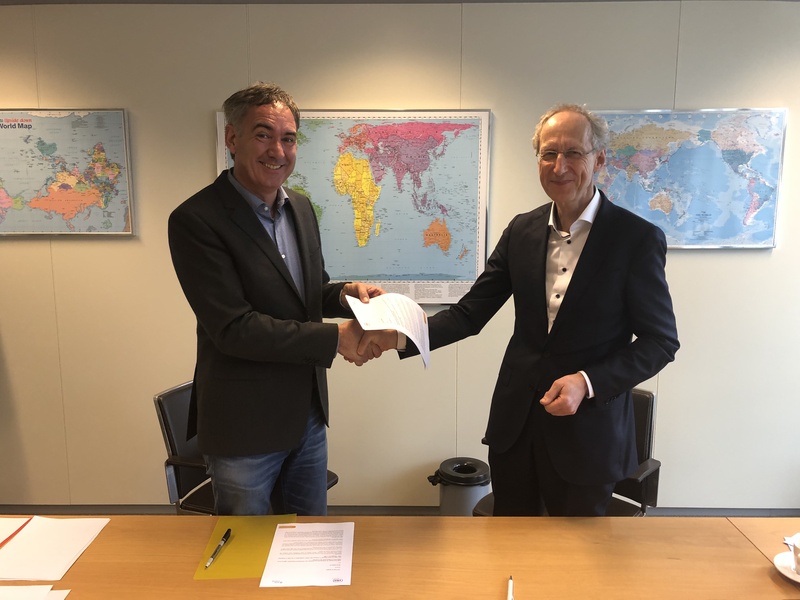 On the Friday the 15th of March 2019, just a week before World Water Day, VNG International and World Waternet signed a Memorandum of Understanding (MoU) to increase collaboration in Mali. The MoU represents a joint expression of the interest and the will of both actors to engage in collaboration to strengthen local governance in the Malian water sector for sustainable use of water resources. Thanks to the cooperation between Waternet and VNG International, the activities are harmonized and strengthened. More specifically, the two parties undertake to develop together, within a period of 3 years after its signature, a concrete program of collaboration to exchange and share knowledge and know-how.